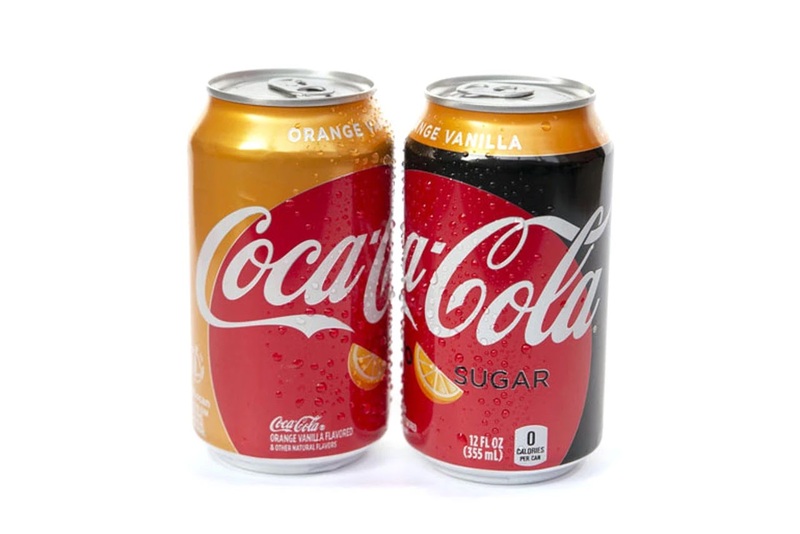 After more than a decade, Coca-Cola has just announced its newest official flavor. The idea came after the Coca-Cola marketing team revisited the success of the relaunch of the Coke Zero beverage — looking for other areas for growth. The other flavors considered were between raspberry, lemon, and ginger, but ultimately Orange Vanilla came out on top.